SRSA Factory Expansion Inherent in the Sumitomo Rubber South Africa expansion project were several factors that contributed to safety risks among them being high scaffolding structures of up to 20m high, with workmen at heights to erect steelwork and sheet the roof; 100 000 cubic metres of earth removal which involved a lot of heavy vehicle movement to get factory levels; and the operation of nine mobile cranes erecting steel, pouring concrete and moving equipment overhead. 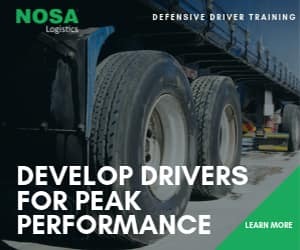 Tyres are a critical safety feature on all vehicles and FleetWatch is pleased to report that Sumitomo Rubber South Africa (SRSA) – parent company to the Dunlop brand – is achieving a great safety record long before the first tyres come off the lines at their new Ladysmith plant currently under construction. The company can boast having recently achieved one million injury-free hours on their expansion projects which are underway at the production plant in the industrial hub of Danskraal, Ladysmith. This equates to 713 days without a lost time accident. Joint-venture contractors on the project, Stefanutti Stocks Building KZN/Ladysmith Construction, are pleased with the milestone citing safety as a big priority for not only themselves but for the tyre manufacturer as well. 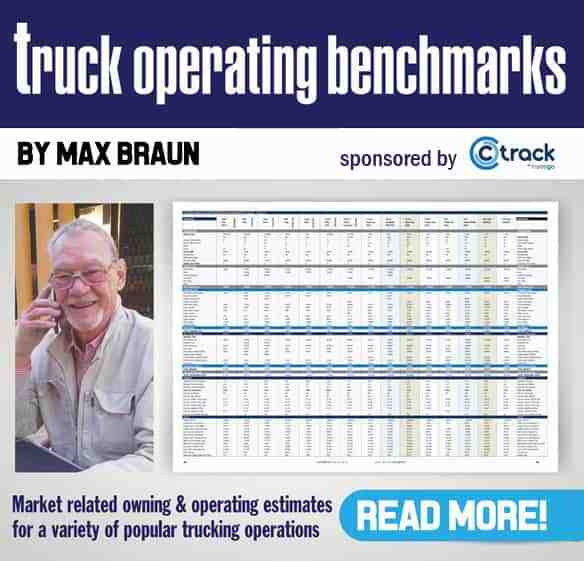 “These lost time injury-free (LTI) hours is a notable safety milestone to have achieved, especially when one considers that we started construction at the site back in 2014,” says Mark Stewart, alternate director of Stefanutti Stocks Building KZN. “During this two year period, we’ve had less than 10 minor first aid cases, most of which required little more than plaster treatment,” he adds. Dunlop’s existing manufacturing plant was established in 1973. Shortly after being acquired by Japan-based investors Sumitomo Rubber Industries, the company took the decision to modernise and expand the manufacturing facility. 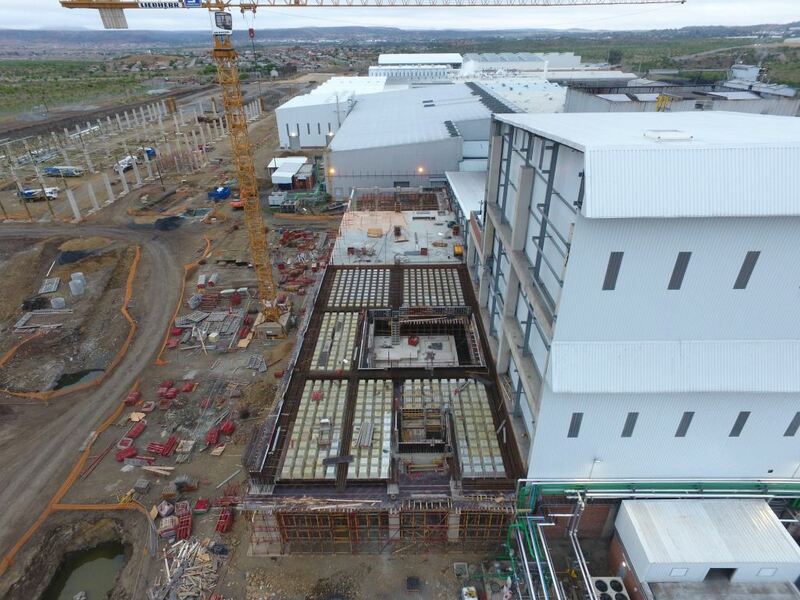 Construction started in October 2014 with phase one of the project (known as Project Sunrise), valued at a mammoth R1.1-billion. The company then announced a further R970-million investment in March this year (Project Southern Cross), taking their total investment in the factory upgrade and expansion to R2-billion. At present, the project has employed 15 subcontractors with an excess of 350 combined workers on site. SRSA’s CEO, Riaz Haffejee, says this achievement is a reflection of the commitment by all contractors to one of SRSA’s key priorities – safety. “At SRSA, safety comes first, last and always – and this achievement is a wonderful proof point which resonates with our people at all levels that the importance of safety should not be underestimated,” said Haffejee. According to Haffejee, to have zero major incidents given the magnitude of this project is worthy of commendation, given the company’s values. “It underscores a quality project team who resonate with our company’s ethos,” he says. “Safety permeates our organization at all levels. This extends from our manufacturing and operational practices to the engineering of durable, quality products that adhere to the highest global safety standards,” he says. Congratulations must also go to the Stefanutti Stocks Building KZN/Ladysmith Construction JV project team on being recently awarded the 2016 Master Builders Association Award for Safety for their work on Project Sunrise. The final phase of the project, Southern Cross, is scheduled for completion July 2018.